Every year all the science departments begin preparing for a visit from students teachers, parents, from schools all over orange county. 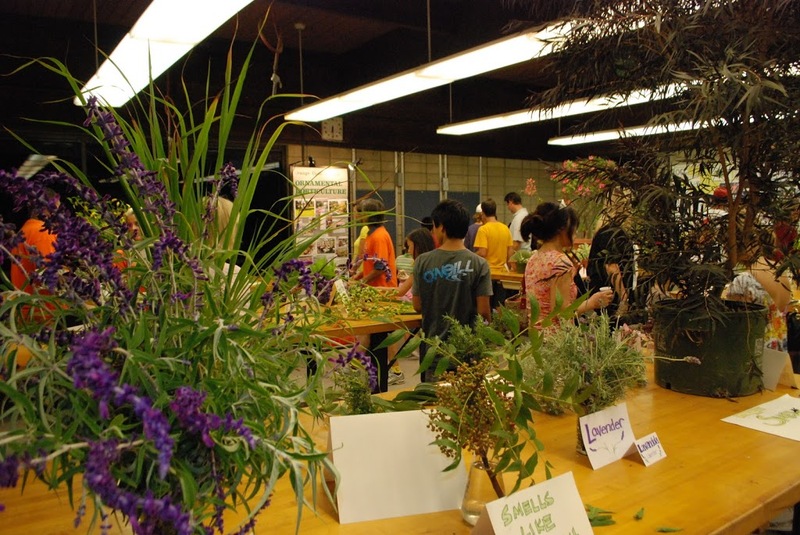 It falls upon us to show off and teach our visitors what horticulture is all about! We put on different exhibits for kids to look through and engage. 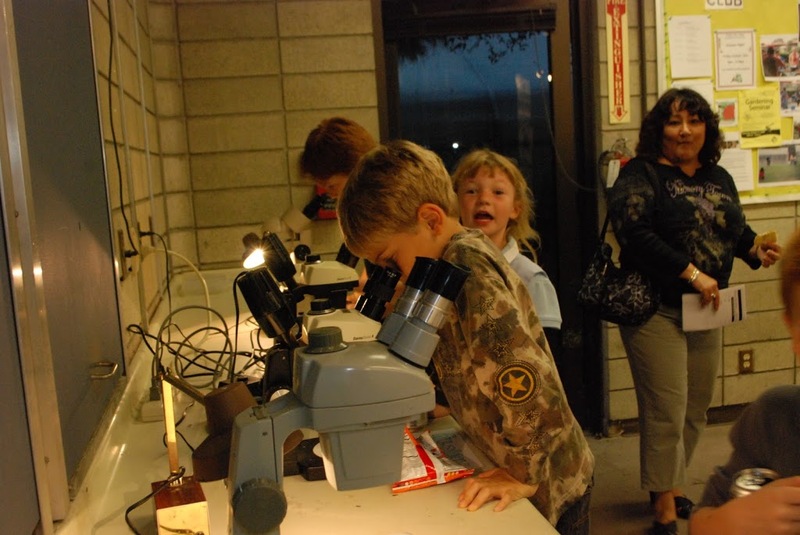 There are plants you can smell, touch, eat as well as microscopes that they can look at bugs through. It is a fun filled event, something that will stick with you for a very long time! So come join us and help us this year! Gathering lots of plant samples from around campus and placing them in vases on the class room tables, in designated areas. We will need help hanging up posters and other horticulture material around the room. Microscopes and bugs need to be set up. Poinsettia wall needs to be decorated. We will need help carving some pumpkins to set out. Seed Pods need to be placed near front door. T-shirts need to be picked up. YES! Free science night t-shirts for all the volunteers! There are surely other things that we probably need help with! Volunteers to be stationed around room at least 2-3 per table. Ready to answer questions Like “What kind of plant is that” Everything will be labeled so it will be easy to answer questions. 2-3 people stationed at front door to welcome our guest. Don’t have time to help us out? But you love to bake? 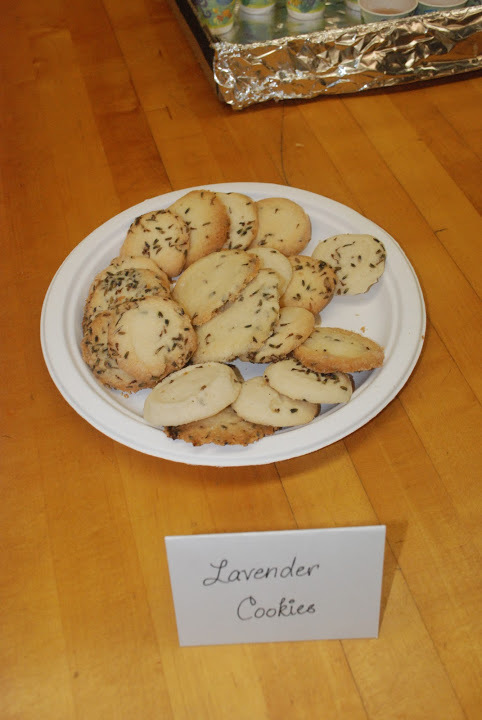 We need people to help us make some lavender cookies for our guests, there will be ALOT of people passing by so we need as much help as we can to make these. We have in the past had some wonderful people make hundreds of these before and we always run out, so there is no limit on how many you can bring in. The recipe is posted in the Prep room on campus. If you need help finding it, ask some one there to help you out. You can drop them off any time on Friday or before! I will be cleaning with Keri on Thurs. and will be bringing cookies. I will also be helping to set up on Friday @2:30- closing time;).